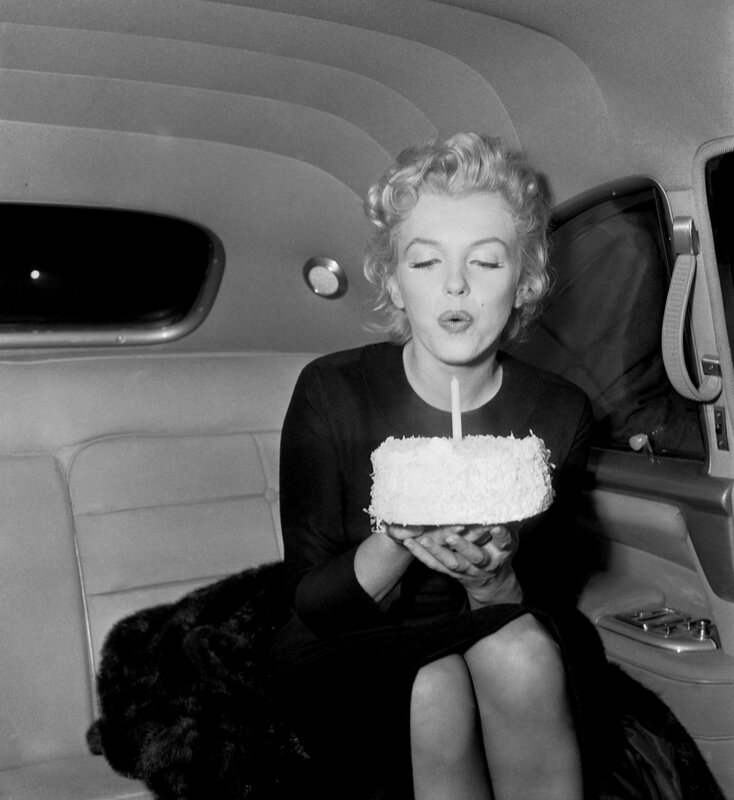 Saturday is my Birthday, and I get to spend it on stage performing in a wonderful play to a sold out house. 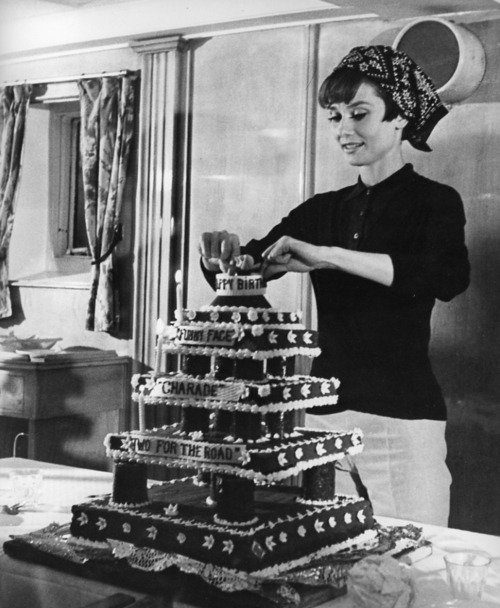 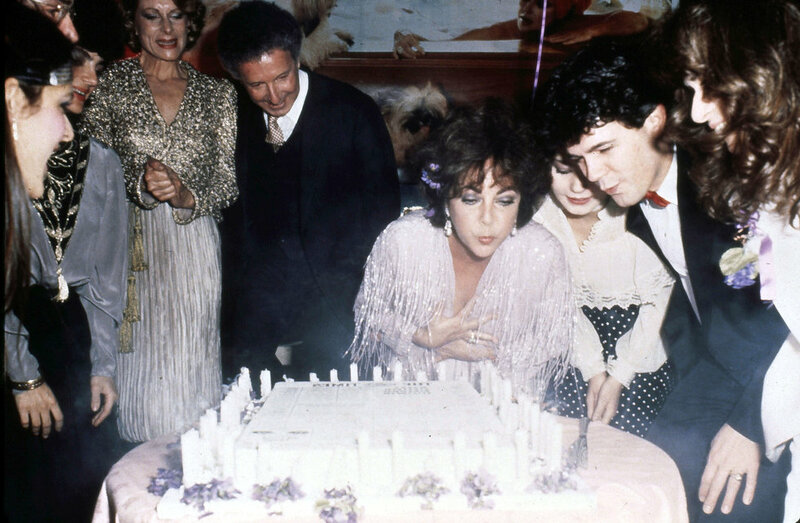 Many Starlets celebrate their birthdays while on set, hard at work, or with a special party. 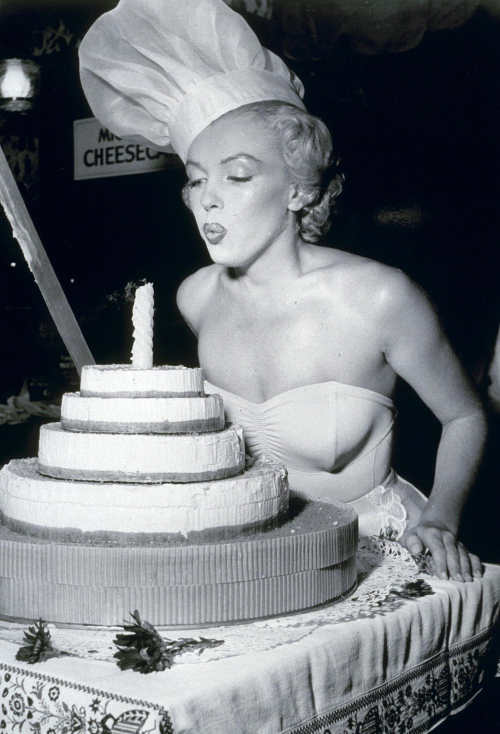 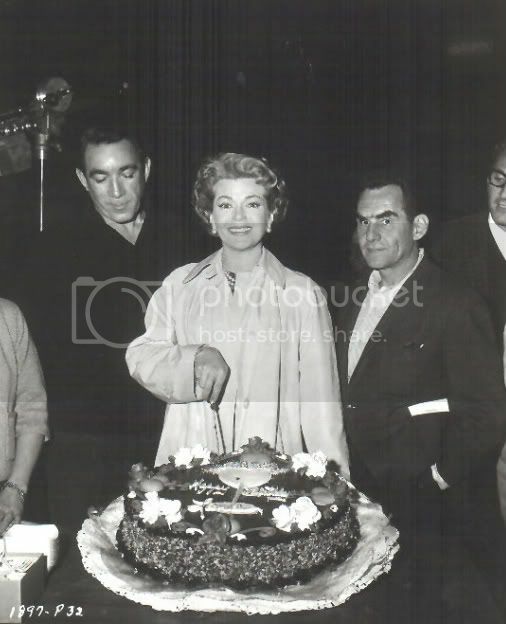 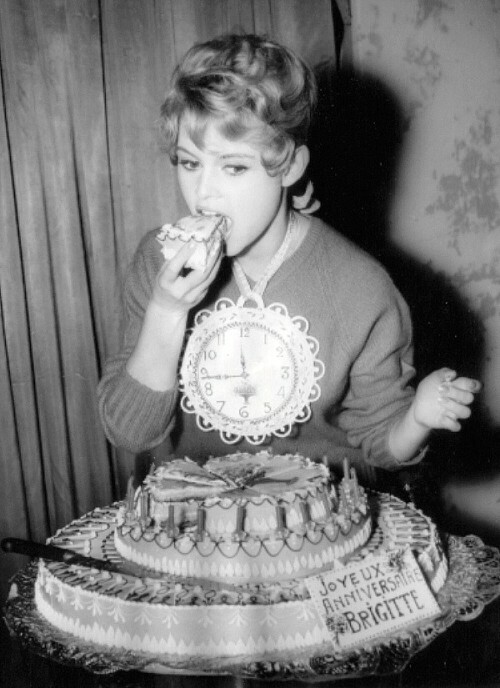 In honor of my special day, I wanted to share with you images of Starlets celebrating birthdays….